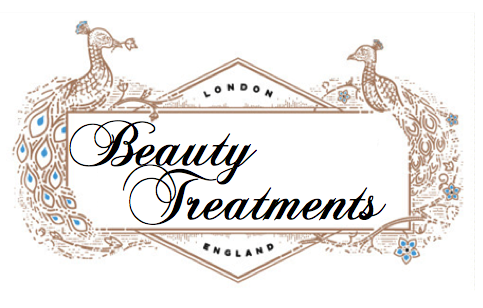 Fabulous boutique beauty treatments in the heart of Soho, London. Nestled in the heart of Soho is our inner city escape, offering the best in skincare and beauty. Step inside our doors and you’ll find a choice of advanced facials and male beauty services, including intimate male and female waxing, to make you look your best; with our shelves stocked with the latest pampering products from REN and our advanced skincare line by ZO Skin Health. We know that waxing is not a one size fits all deal, which is why we offer both ‘Hot Wax’ and ‘Strip Wax’ – just ask your therapist Jorge for more information, and he can tailor a treatment to suit your needs! Our highly qualified and experienced male therapist will have you looking and feeling amazing in no time. You can book online or pop in and see us on your lunch hour or on a break from the shops on Oxford Street. Please note, the treatments below are offered by our Male Therapist; Jorge. A deep exfoliation to improve congestion, fine lines, mild pigmentation and scarring. Our clinic is located in Soho, just a few moments walk from Carnaby Street. Saturday clinics are available and also late evening clinics until 9pm on Tuesdays-Saturday.